JBM Automation installs cutting edge electronics throughout the entire home, and protecting the home owner’s investment is paramount. A total house solution to protect that gear from surges and dirty power is the best way to prevent any damage caused by electrical abnormalities, as well as guarantee clean power which is needed for high quality audio and video. The homeowner needs to consider downtime, repair and reprogramming costs, in addition to the cost of the equipment, which is affected or lost due to dirty power and contaminated AC lines. 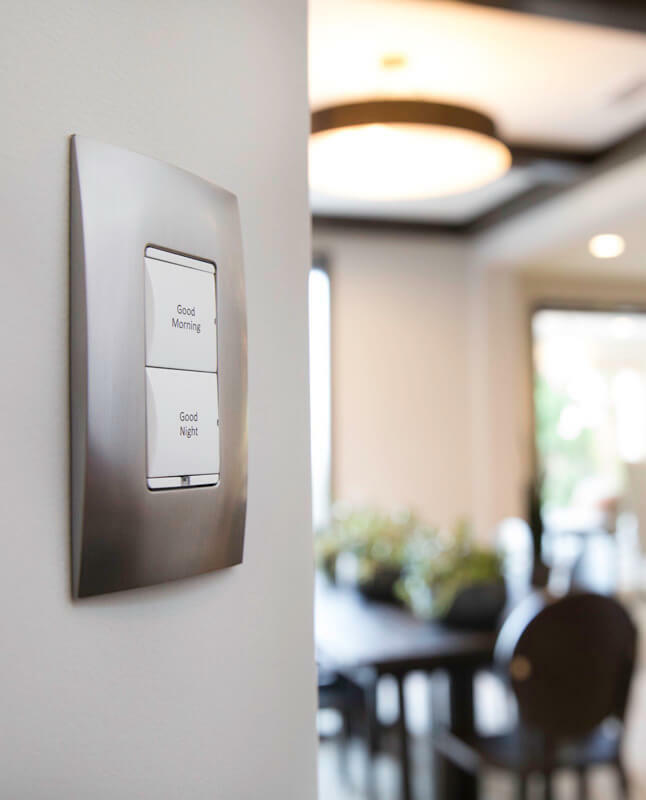 One electrical event causing the loss of HVAC or lighting controls, or loss of a home automation system, can cost hundreds or even thousands of dollars to repair and reprogram. JBM Automation’s whole house protection works 24/7 so you can rest assured that all of the electrical and electronic equipment that you depend on will operate at peak performance for your use and enjoyment. Whole House Surge Protection and Power Conditioning is an absolute must to protect your investment. Contact Us today, and find out how Whole House Power and Surge Protection can save you money and protect your equipment.